Aaron Sorkin’s Steve Jobs biopic is having something of a hard time of it of late. 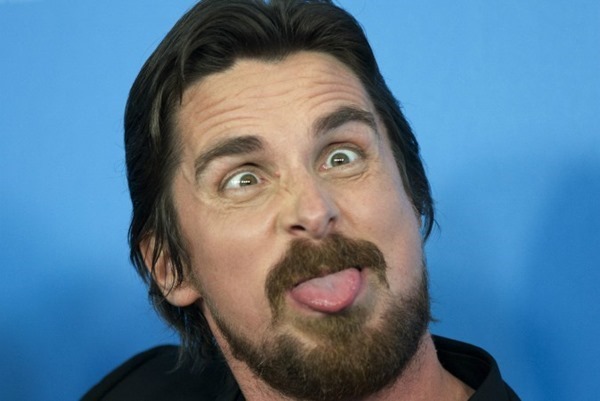 First, apparently after plenty of negotiations, Leonardo DiCaprio decided that the role of Steve Jobs wasn’t for him which opened the door for British actor and Batman himself Christian Bale. Now it’s looking increasingly like Sorkin will once again have to be on the lookout for a new Jobs after Bale reportedly decided that he too won’t be playing the iconic Apple co-founder. The report, which comes out of The Hollywood Reporter, has Bale deciding that the role of Jobs isn’t something he would like to do because he’s “not right for the part.” Quite what that means is anybody’s guess, but given the fact that he was almost universally lauded as almost perfect for it, we’d love to know why Bale himself no-longer feels right for the role of Steve Jobs. Interestingly, the news that Bale is now out comes just days after the rumor-mill starting to churn in the direction of comedic actor Seth Rogen, with the Pineapple Express actor penciled in as the man to play Jobs’ genius friend and Apple co-founder Steve Wozniak. The response to Rogen’s inclusion hasn’t been anywhere near as positive as that of Bale, and the obvious question now is whether this is some sort of issue between the pair. We’re not Hollywood gossip columnists and we certainly don’t play one on TV either, but it’s an interesting enough question to pose. Whether Bale can’t stand Rogen or he simply had a change of heart about playing the man that almost singlehandedly turned Apple into the company it is today is largely irrelevant at this point. Both Sorkin and the movie’s director Danny Boyle are now left with a dilemma: who will play the title role in the new Steve Jobs biopic with filming supposedly set to kick off this winter? Time to send your head shots off, folks! I am pleased with this news. I didn’t think he was right either. Actually quite gutted about this. 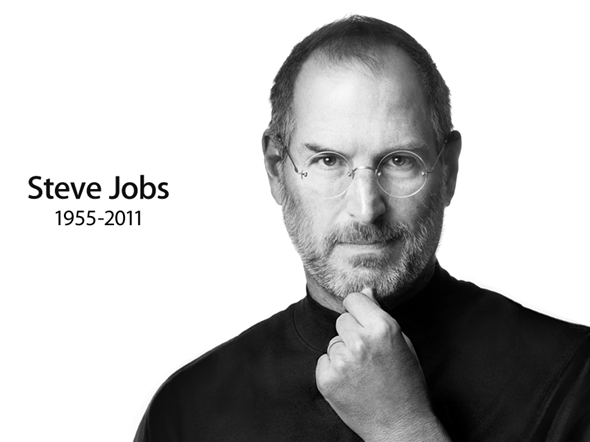 Don’t think there was / is a better person for the role of Jobs. Seth Rogen is a d*ckhead though, so I can see his dilemma. I could not picture Bale as Jobs. I honestly have no idea how some people can. Best left for roles such as the Machinist. A decaprio that looks nothing like jobs but turns out a great performance like the wolf of Wall Street would have been good. Decaprio on acid would’ve also been good. I don’t think a realistic Steve jobs impersonator makes for great filming. He’s hardly charismatic. The film won’t exel from the jobs performance, it must have great directing and everything else. Ashton Kutcher should play the part as he was great in “Jobs”, he has the look and skill to do it justice.